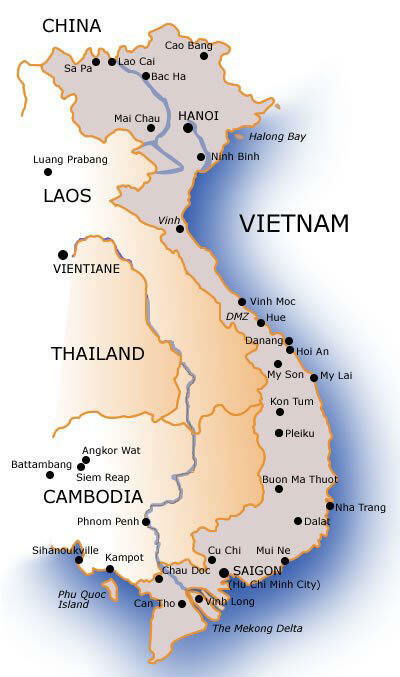 Let VietBirdTravel help you tailor your travel plan exactly the way you want. Please complete this form as completely and accurately as possible to assist us in fulfilling your request. We will make sure your enquiry is responded by our sales staff within 48 hours. Are you traveling alone or with a group? Alone Group Number in your group? Note: This is not an automatic tour booking service. We will make your booking and send you a confirmation within 3 working days once your payment has been processed.